It&apos;s official: the Asian beauty craze has gone mainstream! 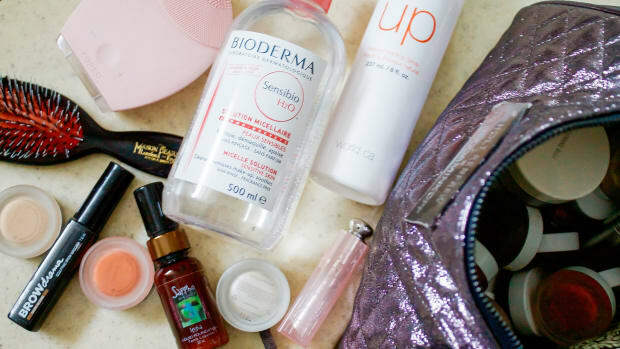 It used to be that you actually had to go to Asia—namely, South Korea or Japan—to get your hands on their famously innovative products, many of which achieved cult-like status amongst skincare and makeup obsessives. But now, the best of Eastern-inspired beauty is as close as the nearest shopping mall or drugstore. 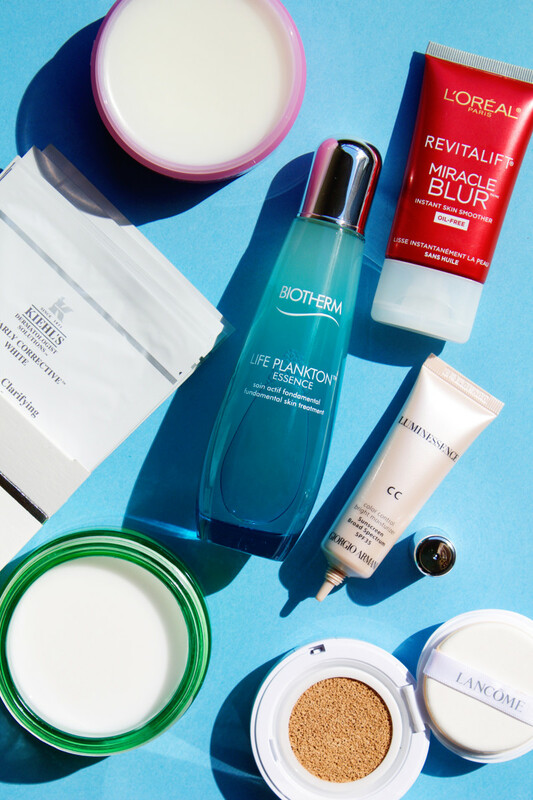 That&apos;s right; brands familiar to North Americans such Biotherm, Kiehl&apos;s and The Body Shop are getting in on the Asian beauty buzz, and it&apos;s no wonder. For Korean and Japanese woman, achieving and maintaining a perfect complexion is of utmost importance. So much so that the average woman&apos;s skincare regimen features up to 18 different steps, many of them involving items practically unheard of in North America. 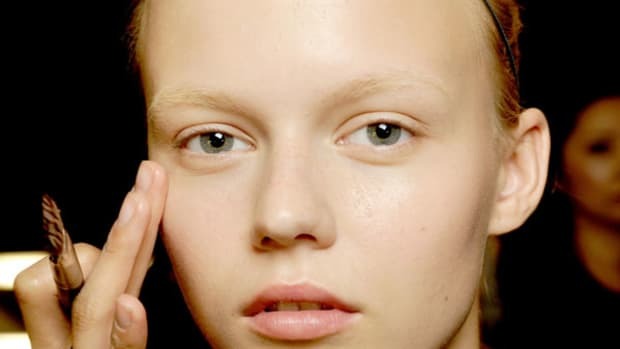 While our routines may never get quite that complicated, the focus on skincare totally jives with the recent movement in the West toward showing off a bare-looking face, rather than covering it up with layers of thick foundation. 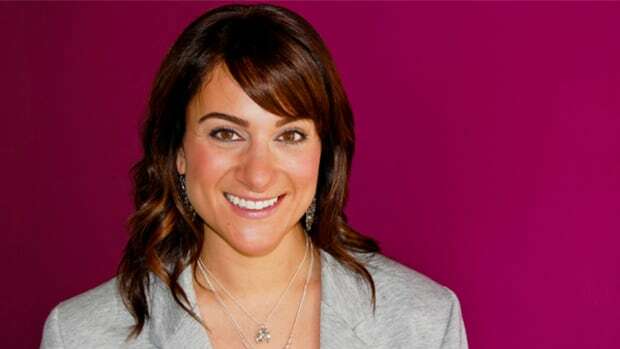 We all want more radiant, flawless complexions that don&apos;t require heavy makeup—am I right? Here are the top seven Asian beauty trends that have arrived on our shores, and why you should try them out yourself. Seven of the best Asian beauty products to try. The very latest crossover AB (Asian beauty) product you need to know about is called an "essence." A clear liquid, you&apos;ll see it in a bottle that looks like a toner, but the way it works is more like a treatment, delivering a concentrated dose of vitamins, antioxidants and hydrators into the skin. After cleansing and toning, take a few drops of essence and lightly press it into your bare skin using your fingertips. Essences are similar to serums (which you can learn more about here), but more watery—though that doesn&apos;t mean they&apos;re any less powerful. Unlike creamier products, they can hold a higher concentration of actives, and penetrate in seconds. Because they&apos;re so lightweight, they feel like nothing on the skin, and are suitable for all skin types. Who wouldn&apos;t want to add an extra layer of beneficial ingredients before putting on moisturizer? Editor&apos;s pick: Biotherm Life Plankton Essence (which I first raved about here) features the brand&apos;s highest-ever concentration of thermal plankton, sourced from the hot springs of the French Pyrenees. Known for its regenerative, protective and soothing properties, the thermal plankton in this essence was proven to improve skin radiance, tone, smoothness and softness in just eight days. Sweet! 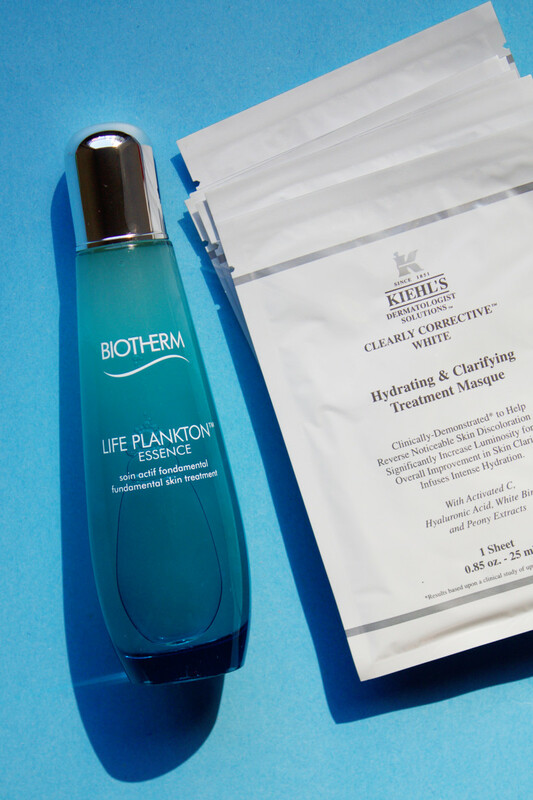 Biotherm Life Plankton Essence and Kiehl&apos;s Clearly Corrective White Hydrating & Clarifying Treatment Masques. 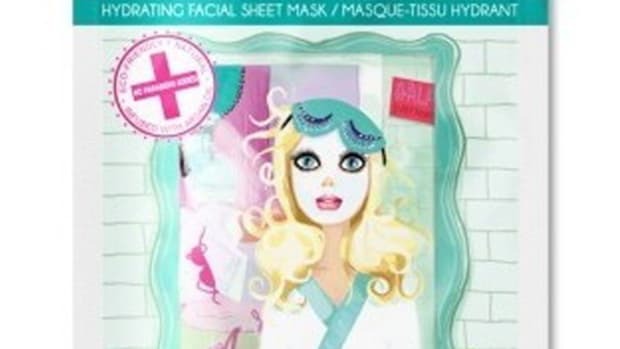 By now, it seems like just about every celebrity has posted a sheet-mask selfie. Sure, wearing one for the required 15 minutes may look a bit scary (and even scare away small children!) but for skincare devotees, the results are well worth it. A sheet mask comes in the form of a cloth, usually made from soft cotton, that is pre-cut to match the contours of your face (complete with holes for your mouth, nose and eyes). Usually, they&apos;re sold several to a box, each individually packaged—and that&apos;s because the mask itself is soaked in a serum or essence. The genius of the sheet is that it forms an occlusive barrier over these ingredients, so they&apos;re held in contact with your skin for longer, instead of evaporating into thin air. Editor&apos;s pick: Kiehl&apos;s Clearly Corrective White Hydrating & Clarifying Treatment Masques do way more than just hydrate with hyaluronic acid. Each sheet is infused with highly active vitamin C, clinically proven to help reverse noticeable skin discolourations and increase luminosity. Oil-based cleansers have long been a part of the Asian beauty regimen, prized for their ability to thoroughly remove dirt, sebum, makeup and sunscreen without stripping or drying out the skin. Many Korean and Japanese women use them as the initial step in a "double-cleansing" process, designed to create the cleanest possible canvas on which to apply the rest of their products. While liquid cleansing oils have been around for ages, cleansing balms are a new hybrid that achieves the same results, but without having to worry about drips and spills. Although solid at room temperature, once the balm is warmed in your hands and massaged into dry skin, it transforms into an oil texture. Add a few drops of water to emulsify the oil, which takes off makeup and other debris, and then rinse thoroughly. If you like, you can follow up a cleansing balm with a second wash using a regular foaming cleanser to remove any remaining traces of oil, although with most formulas it&apos;s not necessary. Editor&apos;s pick: Biotherm Biosource Balm-to-Oil is unique because it works in three phases. It starts off as a rich balm, melts into a silky oil, and then becomes a comforting milk. The result is a deep cleanse, thoroughly removing even waterproof makeup, without leaving behind any greasy residue. 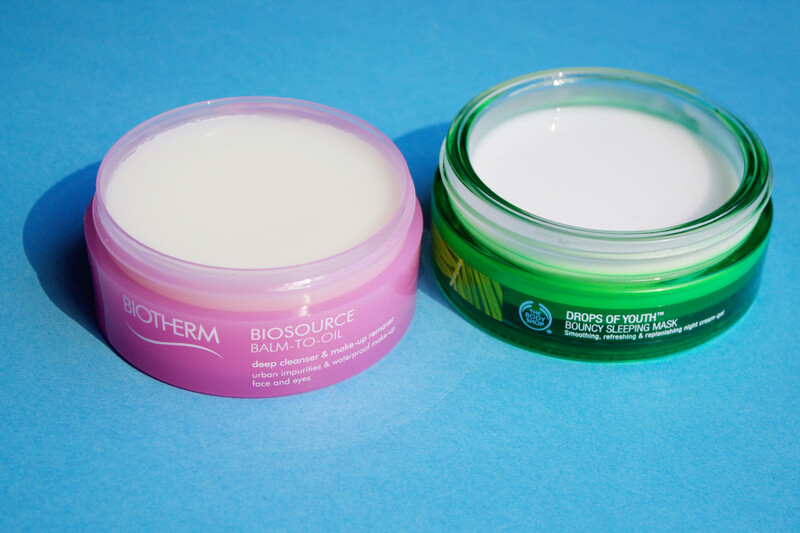 Biotherm Biosource Balm-to-Oil and The Body Shop Drops of Youth Bouncy Sleeping Mask. Also known as sleeping masks, this new skincare category is all about intensive overnight restoration for the skin. 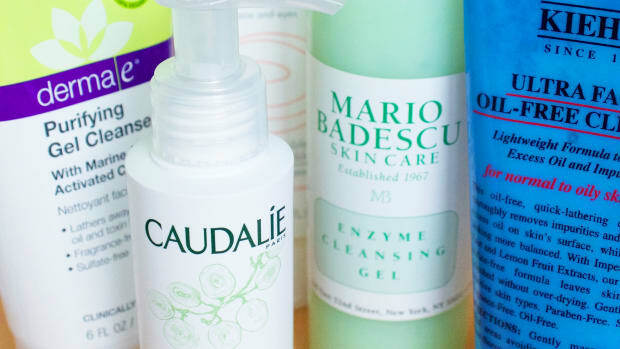 Usually, these products are gel-like instead of oily, and may have a bouncy texture similar to Jell-O. Once they hit your face, they spread easily and won&apos;t leave a greasy feel. What&apos;s the difference between a sleeping pack and a regular night cream, you ask? Well, sleeping packs are the very last step in a nighttime skincare ritual, and Asian women often apply them over top of moisturizer (though you don&apos;t have to). They&apos;re formulated to create an invisible protective seal over the skin while locking in deep nutrition that boosts skin elasticity and hydration. Wake up, and your complexion is smoother and more refreshed. Hooray! Editor&apos;s pick: The Body Shop Drops of Youth Bouncy Sleeping Mask not only has the coolest "memory shape" texture, but it&apos;s also enriched with hyaluronic acid, Babasu oil and stem cells from the Edelweiss plant to supercharge skin moisture levels. Also keep an eye out for new Biotherm Aquasource Night Spa, which is launching in Canada in October! First, there were BB creams, a.k.a. "beauty balms," tinted moisturizers with skincare ingredients that were originally developed to protect and conceal skin after surgery. But recently, they&apos;ve been eclipsed by a new and improved sister product that you&apos;ve surely heard about: CC creams! Still wondering what&apos;s the difference? CC stands for "colour-correcting," which means these next-gen hybrids go a step further than BBs at addressing concerns such as dullness, redness and uneven tone with targeted skincare ingredients. They, too, can act as a primer, light foundation, moisturizer and sunscreen in one, but the coverage tends to be more lightweight than a BB, although this definitely varies by brand. It&apos;s no surprise that busy North Americans have been hit by the CC craze, as the ability to get so many benefits out of just one product is super-appealing. Editor&apos;s pick: My latest CC discovery, Giorgio Armani Luminessence CC Cream, comes in eight shades and gives you a seriously gorgeous, luminous finish. 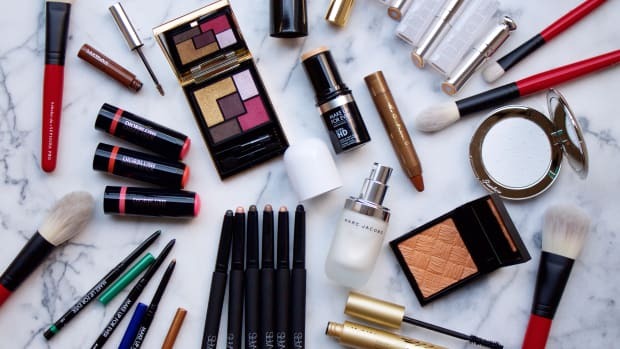 (No surprise—Armani skin makeup is the best!) The coverage is light and very natural-looking, and the formula is packed with jojoba and macadamia oils. Lancôme Miracle Cushion, L&apos;Oréal Paris Revitalift Miracle Blur Instant Skin Smoother and Giorgio Armani Luminessence CC Cream. There&apos;s yet another new category straddling the skincare and makeup worlds, and that&apos;s the cushion compact. To a casual observer, it might look like any other pretty, round compact—but peek inside, and you&apos;ll see a springy sponge saturated in foundation, and a round, foam-like applicator. The sponge is the "cushion," and it ensures that every time you press down on it with the applicator, the makeup that gets released is perfectly blended, with no separation of ingredients (a common issue with traditional foundations). As for the foundation itself, it&apos;s actually more akin to a CC cream, just a little more liquid. The advantage is that you get the portability of the compact and a way easier application method. Once it&apos;s on your face, you&apos;ll enjoy a seamless, weightless texture that never looks cakey. Sign me up! 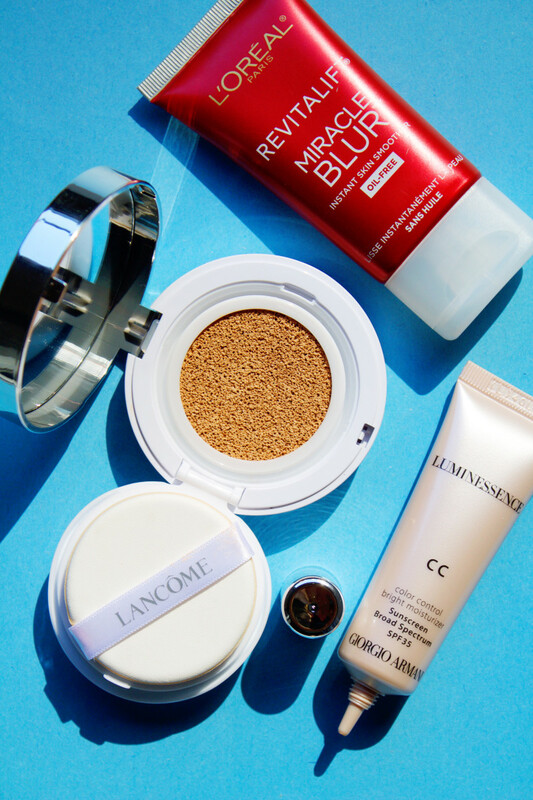 Editor&apos;s pick: Lancôme Miracle Cushion (which I reviewed in-depth over here) feels incredibly fresh on the skin and gives buildable, dewy, light-to-medium coverage with extra hydration and de-pigmenting benefits. 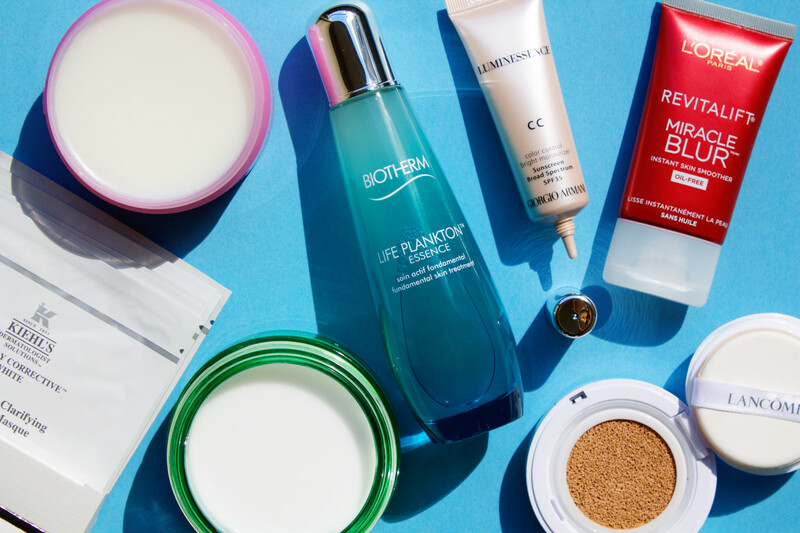 No Asian-inspired beauty regimen is complete without a dab of blur cream. 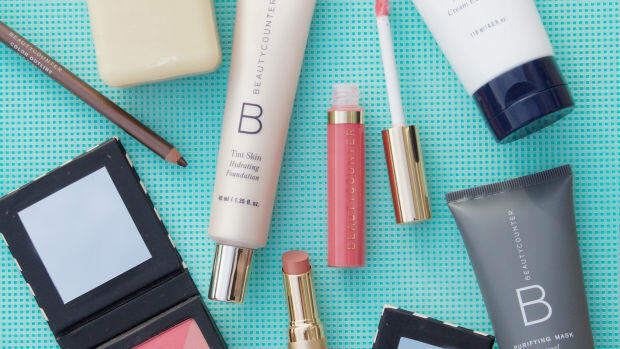 Here, they&apos;re more likely to go under the name "skin perfector," and they do just that—give the skin a more perfected look by blurring out pores, fine lines and wrinkles. A blur cream should be the final step in your skincare, before you put on makeup. Usually they&apos;re dispensed from a small tube, and have a dense gel or gel-cream texture. You can apply the product either all over your face or just spot-treat targeted areas, such as the nasolabial folds or crow&apos;s feet. The best part? Their skin-smoothing effects are immediate! Editor&apos;s pick: L&apos;Oréal Paris Revitalift Miracle Blur Instant Skin Smoother is a clear, oil-free gel that diffuses light on the skin for a soft-focus effect underneath your foundation. Have you tried any of these Asian-inspired beauty trends?